Orthopedic surgeon Ray Long blends modern science and the ancient art of hatha yoga to create an indispensable resource for every yoga practitioner -- from beginners to experts. 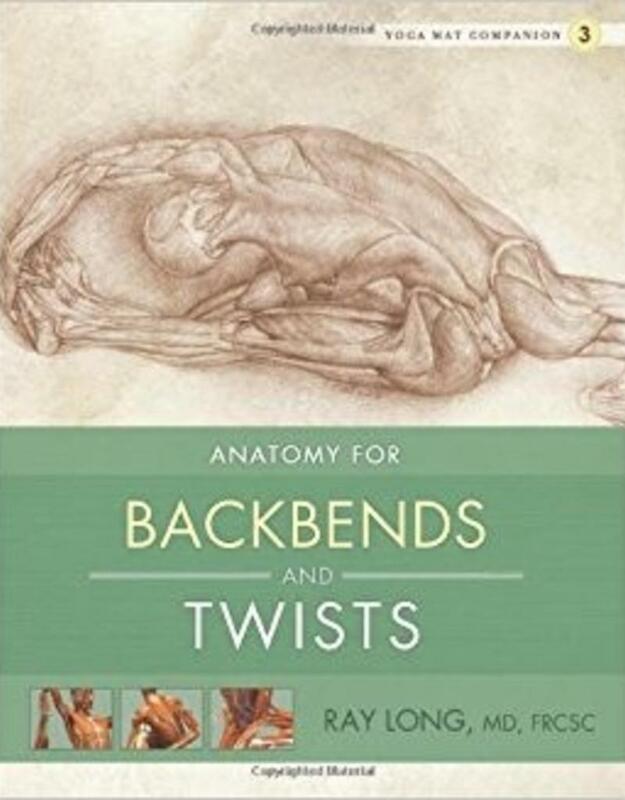 A scientific approach to understanding the practice of hatha yoga: through full-colour, three-dimensional illustrations of major muscles, tendons, and ligaments, Ray Long describes the correct positioning of hatha yoga poses (asanas) and their benefits. Specific anatomical descriptions highlight which muscles to activate in each pose, bringing the experience of the pose to new sensory heights. A novel approach to learning yoga poses: each of the four mat companions focuses on one type of yoga pose: standing poses, forward bends and hip openers, back bends and twists, and arm balances and inversions. 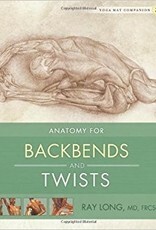 The illustrations and descriptions describe the major movements that enable the poses, how to deepen the posture, and sequences of muscle activation. The concealed wire-bound pages make the books perfect mat resources during practice.